As a long standing partner to the Corrugated Industry ,KONE CARBIDE TOOL LTD manufactures Corrugated Slitting Knives for word renowned primary Corrugated Processing machines such as Agnati, BHS, Fosber, Gopfert, Isowa, Marquip, Mitsibishi, Peters, TCY, Xiexu, LMC, K & Machinery. Corrugated Slitting Knives by Konetool are consistently produced to the highest ISO9001 standards. 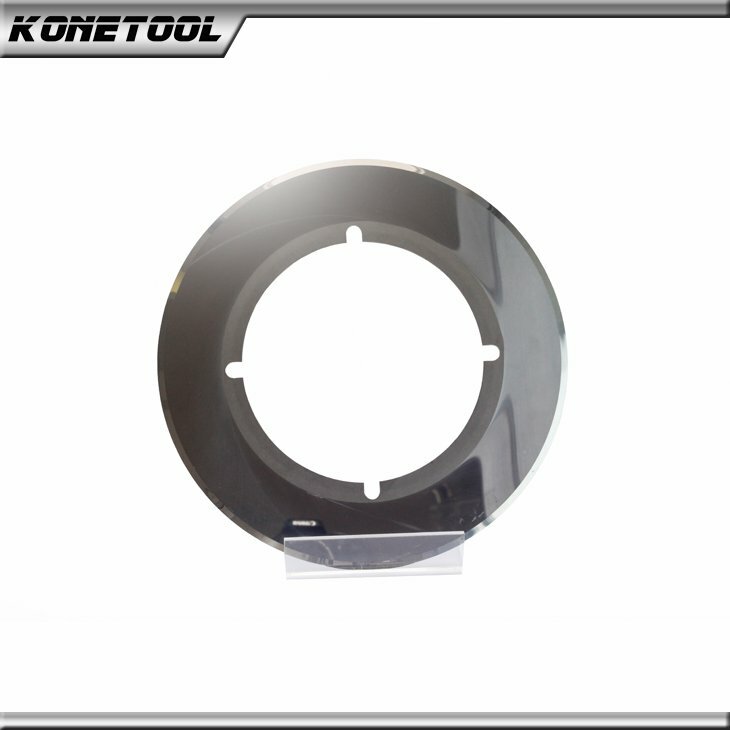 Konetool Carbide Razor Slitters is made of ultra-fine tungsten carbide powder and cobalt powder pressed into sintering, is the best choice for cutting corrugated cardboard (3/5/7 layer) in the carton manufacturing industry. Ultra-specular (maximum surface roughness of .025μm) prevents film build-up on the blade for cleaner, more precise cuts. "Konetool" Corrugated Slitting Knife can be accepted to work in harsh environments, so that product strength is greatly improved should not be damaged when used, the high-precision m-class special equipment production and processing, to ensure that the flatness of the product reached the slitting board does not fall edge shape, meet All kinds of cardboard cutting requirements. 1. Long service life, high cost performance. 2. Good cutting effect, improve paperboard quality, no burr cutting surface, no processing traces. 3. High precision and excellent abrasion resistance. 4. Super Mirror finish to protect the blades from glue adhesion. Q1. How do you control the quality ? 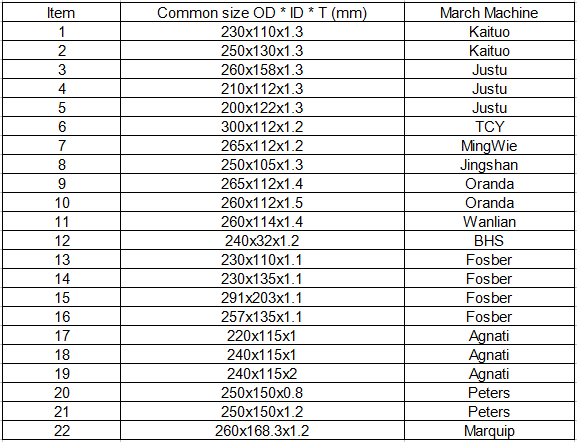 First control is 100% raw material from WC supplier, 100% inspecting throughout each process. 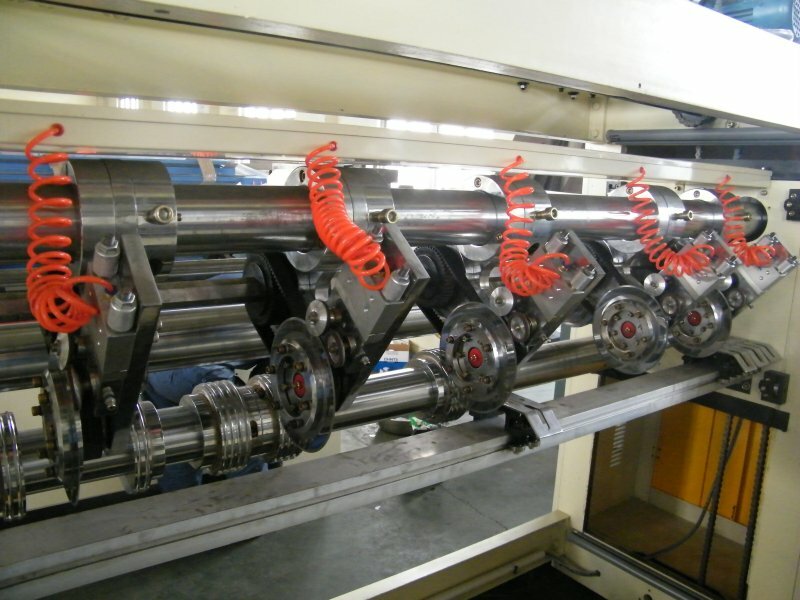 Importing state-of-the-art CNC machines and inspecting equipments from Germany and Japan. Continuous training for experienced engineers and workers. Q2. How can I choose the right TC Grade for the carbide products ? If you can not confirm which TC grade is right for your products, please kindly provide us with your purpose of usage, we would suggest the most suitalbe grade for you. Q3. Why the short working life time of corrugated board knives ? 1.Is the grain size of the grinding wheel proper? Too coarse grain size of grind wheel :make a short working life time of knives. 2.Too frequent grinding; the grinding time is too long, or the grinding pressure is too high. Q4. Why the edge of corrugated boards cut by knives with burr and dent ? 1.Please check the cutting edge of your blades. Is the cutting edge keen enough? 2.The corrugated board is too wet. Q5. Why the knife break ? 1.Improper assembly(e.g. 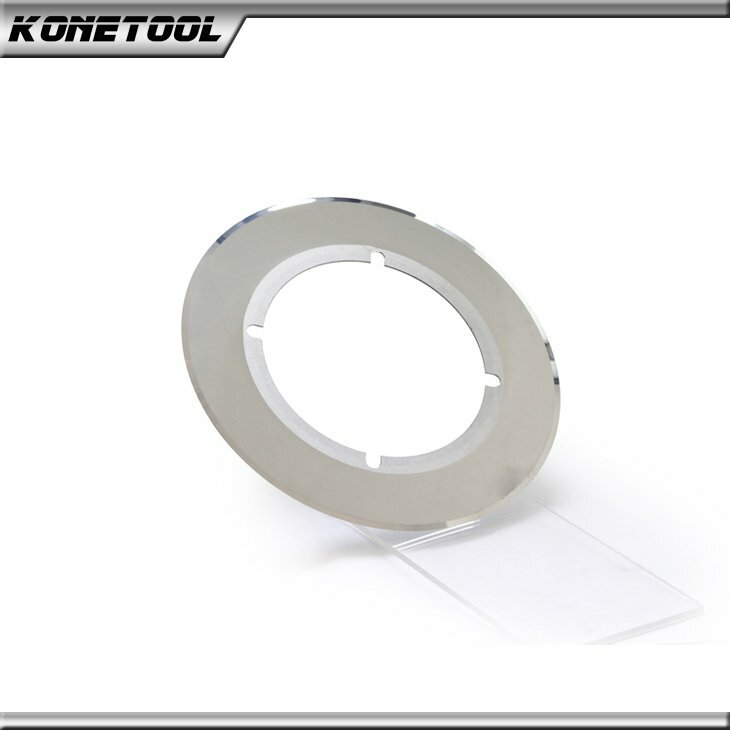 deformed flange plate; improper screwing)will cause the quick break of blades. Any improper touch of the blades is strictly prohibited during the working. 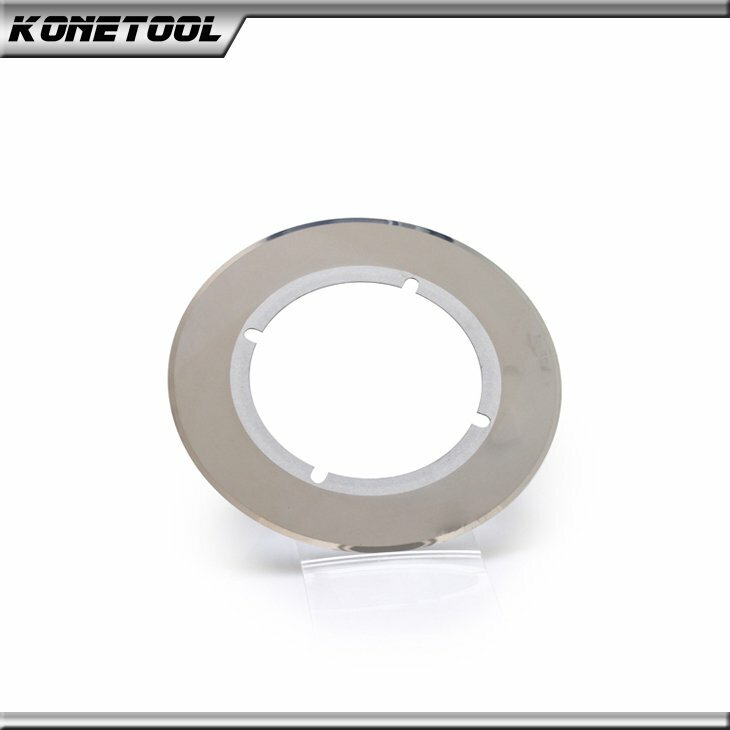 2.Unstable swing grinding wheels break the knives, please check the bearing of grinding wheels. 3.Improper touch or strike with other hard things. Q6. Why chips on the cutting edge after the grinding ? 1.Unstable swing grinding wheels may cause this problem, even break the knives. 2.The strike of hard things may cause the chips on the cutting edge. Q7. Why the edge of corrugated board is not straight. Unmatched strength of the knives for the corrugated board with high density.